Third Row Seating, Heated Leather, Premium Bose Stereo! GMC FACTORY WARRANTY! 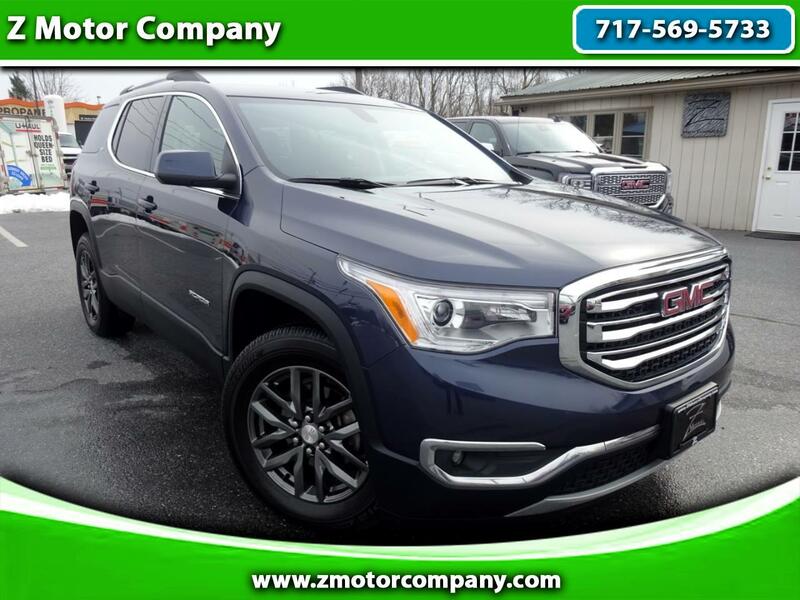 ** HEATED LEATHER SEATS ** THIRD ROW ** 1-OWNER ** GUARANTEED CLEAN CARFAX ** BLUETOOTH AUDIO ** POWER LIFTGATE ** REAR VIEW / BACKUP CAMERA ** ALLOY WHEELS ** FULLY SERVICED & INSPECTED ** WI-FI ** ...AND MUCH MORE! Visit us at WWW.ZMOTORCOMPANY.COM and call 717-569-5733 to schedule your test drive today, we look forward to meeting you!